At the end of January 2019, the Parliament of Kazakhstan passed a law which introduced substantive changes in various Kazakhstani statutes. The law, among other things, amends the Law of the Republic of Kazakhstan “On Arbitration” (the Law on Arbitration). 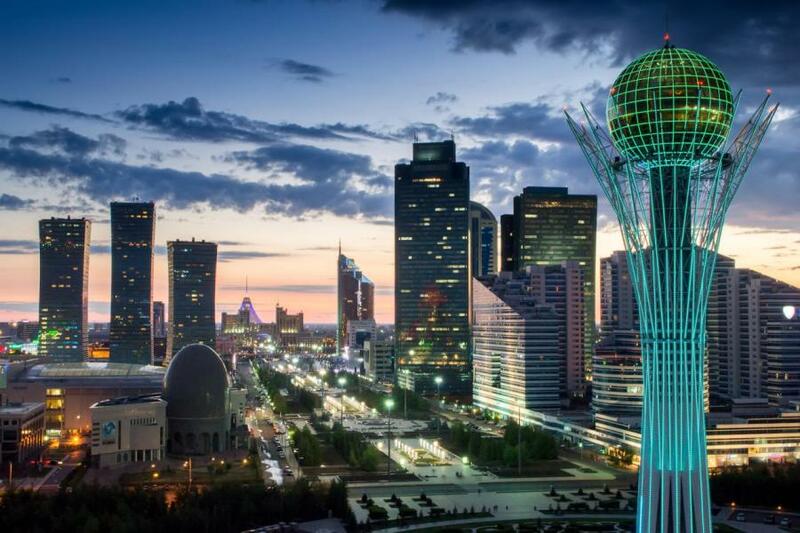 Three matters merit special attention: the competence of the Arbitration Chamber of Kazakhstan, the list of the essential terms of an arbitration agreement and the basis for overturning the arbitral awards. The arbitration agreement is, prima facie, a civil law contract; therefore, the relevant provisions of the civil codes should apply to it. A contract is not concluded without defining the subject of it. Previously, the Law on Arbitration established four essential conditions of the arbitration agreement. Firstly, the intention of the parties to submit the dispute to arbitration. Secondly, an indication of the subject matter to be considered by the arbitration institution. Thirdly, an indication of a specific arbitration institution. And, finally, the consent of the authorized body of the relevant industry or local executive body. The legislation of many other CIS states does not require so much from an arbitration agreement. 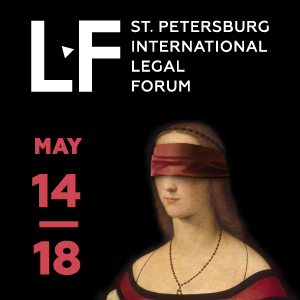 For instance, the legislation of Belarus states that an arbitration agreement is a consent of the parties to submit to the international court of arbitration all or individual disputes that have arisen or may arise from a binding party relationship. 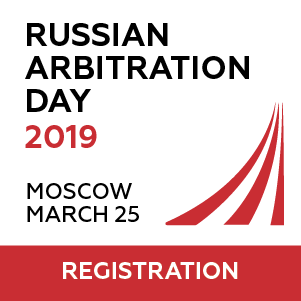 An arbitration agreement may be concluded in the form of an arbitration clause (a separate provision of a civil contract) or in the form of a separate contract (Article 1 of the Law of the Republic of Belarus of 09.07.1999 no. 279-Z “On the International Arbitration Court”). The legal doctrine has no common lens in connection with the essential terms of an arbitration agreement. Whereas one group of jurists believe that there are two fundamental terms, like parties’ intention and subject matter of arbitration procedure, the others presume that the parties must agree on the precise place of arbitration only. The present paper does not set a goal to elucidate this issue, but, for all that, the Kazakhstani legislator gave an unreasonably extensive interpretation of terms to the arbitration agreement. An updated version of the Law provides that, in some cases, the arbitration agreement must contain the consent of the authorized body of the relevant industry or local executive body. For example, this concerns arbitrations where disputes involve state bodies, state enterprises and legal entities, fifty or more percent of whose voting shares are directly or indirectly owned by the state. Other terms of the arbitration agreement may be determined by the parties themselves. This amendment should help to fend off additional obstacles to the conclusion of an arbitration agreement. Owing to the legislative changes, the ACK no longer provides the monitoring of the retention of cases in permanent arbitration institutions. This legal change will prospectively lead to the adherence of the principle of arbitration’s confidentiality and the principle of the inadmissibility of interference in the activities of arbitration due to the nature of cases’ monitoring. The authority of the ACK to control the storage of cases by permanent arbitration institutions was contrary to those principles. The main reason is that any person who is responsible for the storage of cases is able to have access to confidential information which relates to the cases and concerns the disputing parties and arbitration panel only. Paragraph 1 of Article 12 of the Law on Arbitration carries into effect additional obligation of the ACK. Now, the AIC has an authority to submit an expert opinion on certain issues of the legislation of the Republic of Kazakhstan on arbitration and practice of its application. Remarkably, the opinion of the ACK takes the form of a recommendation. Nevertheless, official positions of the ACK could afford a legal aid for creation and systematization of unified arbitration practice in respect to the various juristic matters. Both changes should be positively conceived by the legal community because they focus on the effectiveness of the ACK’s activities. At the same time, the Law delegates to the ACK the power to affirm the rules for storing cases in permanent arbitration institutions. In contrast, paragraph 2 of Article 16 of the Law on Arbitration requires that the permanent arbitration institution has to store cases considering disputes in accordance with the regulations rather than the rules of the ACK. It seems that one functioning is a prerogative of two distinct bodies. This is an apparent statuary conflict which could be a cause of some entanglements of ACK’s functioning. The legal changes have affected the grounds for overturning of arbitral in a substantial way. Foremost, the updated version of the Law excludes one ground for setting aside an arbitration award. Now, the non-fulfilment of the requirement of the written form of an arbitration award and a signature on it for the validity of arbitral award is not a basis for overturning the award. Secondly, the former version of the Law on Arbitration allowed for the ground for refusal of awards and stated that the decision should be set aside when the composition of the arbitrators’ panel or the arbitration procedure did not comply with the agreement of the parties. The amended wording of this paragraph contains the same provision, but also there is a necessary addition. The legislators added: unless such agreement is contrary to any provision of the Law on Arbitration from which the parties may not derogate, or in the absence of such agreement did not comply with the Law on Arbitration. Henceforth, paragraph 3 of Article 52 of the Law on Arbitration envisages the rule as to the prohibition on reconsideration of an arbitral award. The new wording indicates that, in the event of considering an application for setting aside an arbitral award, or a refusal to issue a writ of execution, the court does not have the right to revise the decision of the arbitration on the merits. This amendment is a quite positive shift because it allows excluding existing in practice cases of revision by courts of arbitral awards on the merits when considering applications for the annulment of arbitral awards. 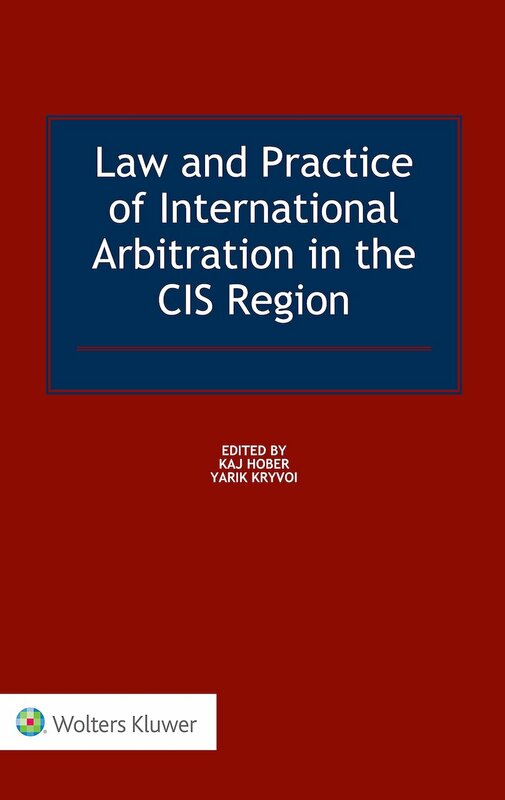 Generally, all amendments have designs on the unification of provisions of the Law on Arbitration in compliance with European Convention on International Commercial Arbitration of 1961 (the Convention 1961) as well as the UNCITRAL model laws. The first two legal changes bring the Kazakhstani legislation more in line with Article IX of the Convention 19161 and Article 34 of the UNCITRAL model laws. January’s amendments reflected in the Law could become a blueprint for maintenance of arbitration in Kazakhstan and affix the stability of local arbitration practice. Notwithstanding some controversies and discrepancies of the Law, the thumping majority of amendments positively have a bearing upon Kazakhstani arbitration regulation. 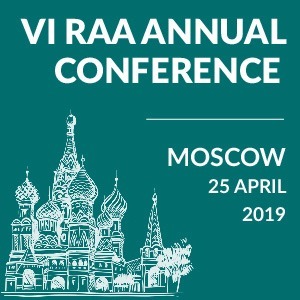 The Law is a major commitment to arbitration’s progression, but there is still work to be done legislators and the legal community as a whole for more successful development of ADR in Kazakhstan.